On today's MTB forks, there are many front axle standards. Most Mavic wheel can be fitted with specific adapters to match with the fork diameter. 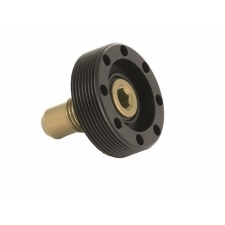 Our 20 mm diameter hub can be used with 20x110, 15x100 or QR adapters. Our 15 mm diameter hub can be converted to QR. 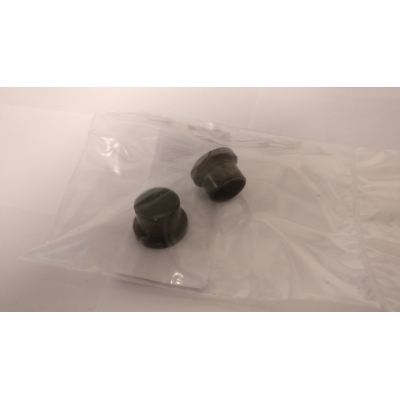 QR adapters are delivered with a front quick release. 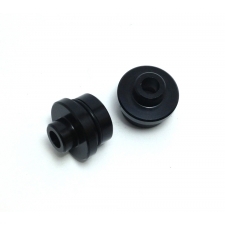 Buy your Mavic Road Front Axle Adapter 12mm Bolt Through, B41042 from Revel Outdoors.